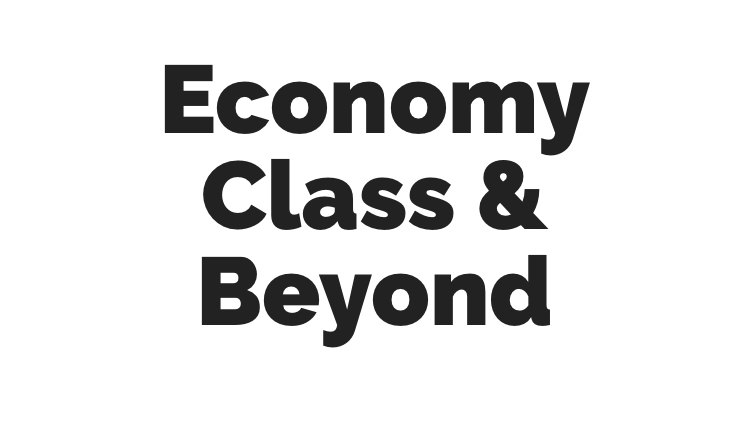 It’s that time of the week again where we take a look back on the whys and happenings at Economy Class and Beyond… and what you might had missed. British Airways to launch Heathrow to Charleston SC route – Can anyone say “Corporate Shuttle”? Kuwait Airways sign for Airbus A330-800neo… … wait. What? I’m in the dangerous phase of running two trip reports at once. This can only end well can’t it? Aboard Lufthansa’s Flying Lab – To Boston, with Lufthansa and Recaro – The opening (which has too many “ands” to for some people). Off to London Heathrow Terminal 2… wait? T2? Next week is shaping up to be busy as I continue the trip reports, but also kick off another long haul trip… with a reasonable interesting routing. What is it I hear you ask? Hang around. There might be some live Wi-Fi reports in the air even.